New pictures have emerged on the internet to rekindle long-standing rumors of a Harley-Davidson V4 motorcycle. 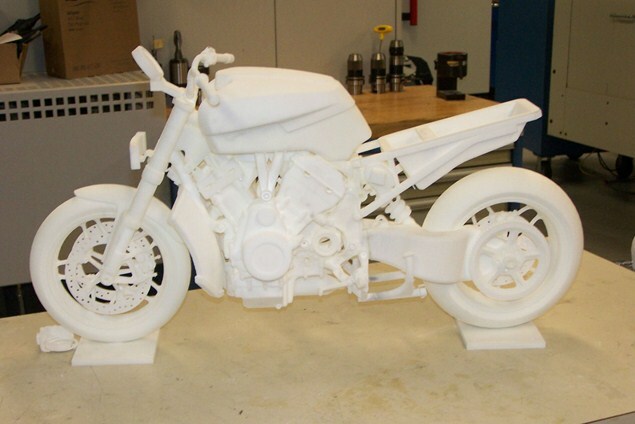 The pictures appear to show prototype components and a 3-D printed model of a motorcycle expected to carry the unique engine configuration. More recently, rumors have surfaced that this could be the guise of a forthcoming V-Rod. British website VisorDown has reported that Harley-Davidson has recently re-registered the trademark for the name Street Rod, which had been used for the sportiest version of the V-Rod. 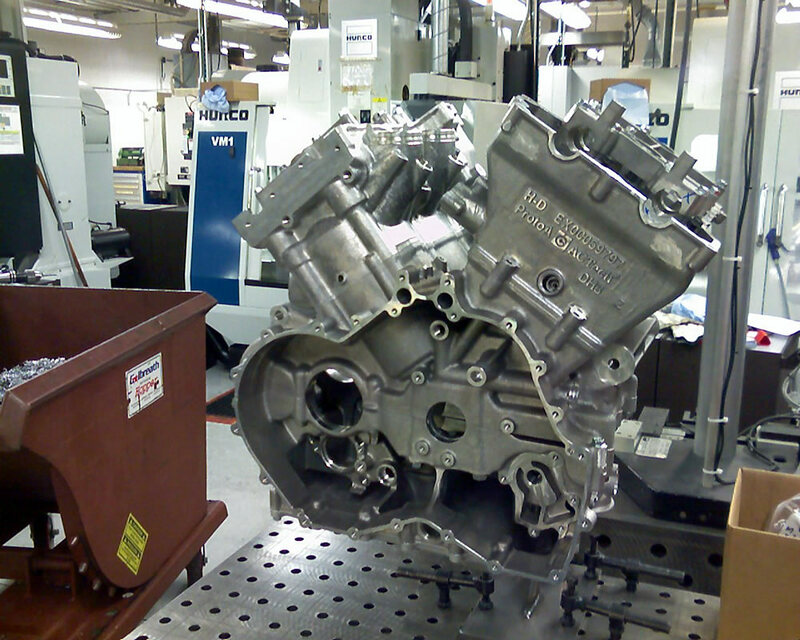 If you know your Harley history, you'll know that talk of a V4 from Harley-Davidson is nothing new. The company has tacitly confirmed that its 1980s Nova concept was, indeed, very close to production before financial concerns encouraged it to focus more on its core consumer. That story is rumored to have repeated itself shortly before the Great Recession, with many insiders claiming that a concept known as Project Overlord aimed to produce a motorcycle unlike anything ever before seen by Harley-Davidson was in the works, only to be killed when the late 2000s financial storm hit. With that financial storm now over it appears Harley may again be toying with the idea. Some would say it's long overdue and it would help Harley to reach a segment of the market that has been strangely untouched by American manufacturers.